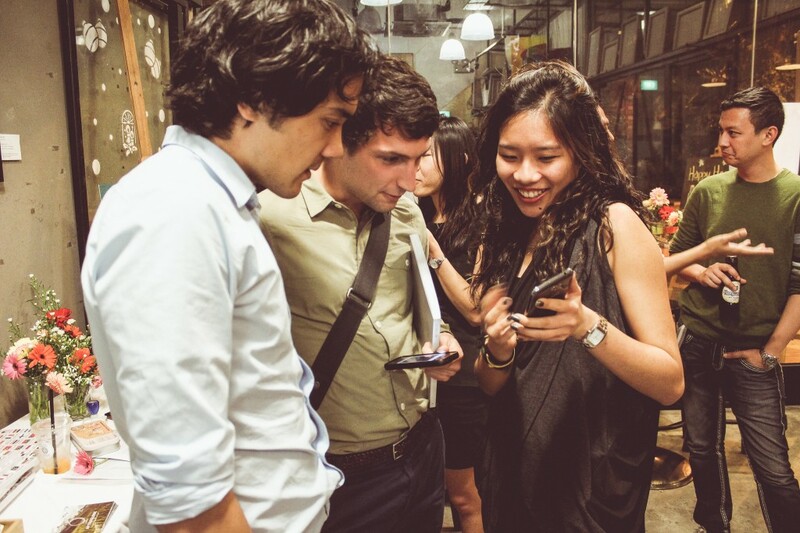 Former risk management intern Andrea Lim is no stranger to uncertainty. Widely travelled, she’s spent about 100 days on a ship as part of Semester at Sea, a global study abroad program. And as the founder and editor-in-chief of new travel-lit mag AFTERGLOBE, the 23-year-old is ready to plunge into unchartered waters yet again. 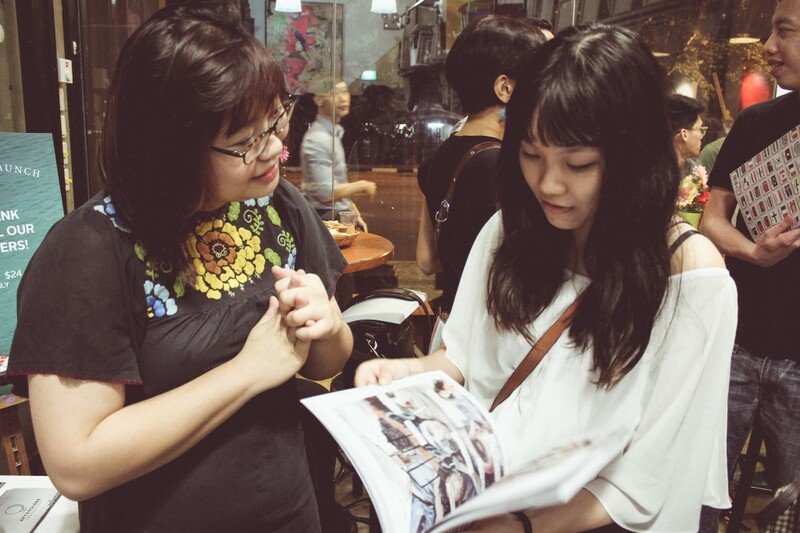 Lim and her team published AFTERGLOBE’s pilot issue last month at Selegie café-art studio Cups N Canvas. Over 150 people attended the launch party, browsing through magazine copies between cups of coffee, sangria, or one of Lim’s homemade Jell-O shots. The guests included local writers, photographers and artists. Many of them were also Lim’s friends, and according to her, sources of inspiration for the magazine. Besides Lim, the AFTERGLOBE board includes editors Rachel Ng and Gayle Tay, as well as designers Loh Wai Sum and Wu Zhuoyi. Lim formed the team in September last year, a process she says “arose very organically.” They ran an open submissions call a month later, receiving about 70 – 80 pieces, and picked 50 in the end. The pieces in AFTERGLOBE range from a story about two companions’ random picnic with a Turkish family, to a travel blogger’s experience in five countries that may or may not exist. There’s also NUS student Joyce Lee’s undergaduate thesis on couch-surfing, a favorite of both Ng and Lim. “These aren’t things we expected to hear, but were really glad to receive,” Ng said. 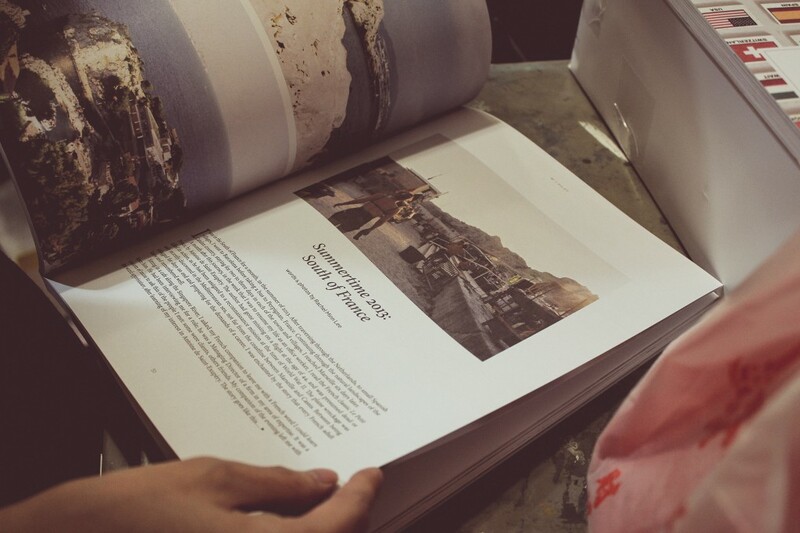 At first glance, AFTERGLOBE brings to mind Portland lifestyle and travel magazine Kinfolk, with its artful design layout and beautiful typography. The resemblance is not lost on Lim, citing Kinfolk as one of her inspirations. The economics student also went to school in Portland. “Most people think it looks like Kinfolk, and that’s partly when I realized this was feasible,” Lim said. She also discovered the popularity of such magazines amongst Singaporeans while working at local independent bookstore, Books Actually. Still, getting the publication off the ground did not come without some bumps. It was undertaken with the scary knowledge that an ad-free, highly – quality print magazine in today’s age might never be profitable in our small market, with our insistence that it should be Singaporean limiting its scope for expansion. Running on a certain idealism and naïveté, we just wanted to fill a space we had identified. Ultimately, Lim, who is currently studying abroad in Cairo, is optimistic about steering her labour of love forward. At the time of writing, the AFTERGLOBE editorial team had already invited writers and artists to contribute to the next issue – Seasons. Images by Wu Zhuoyi. For more photos, click here! Submissions for “Seasons”, AFTERGLOBE’s next issue, are open till April 20. 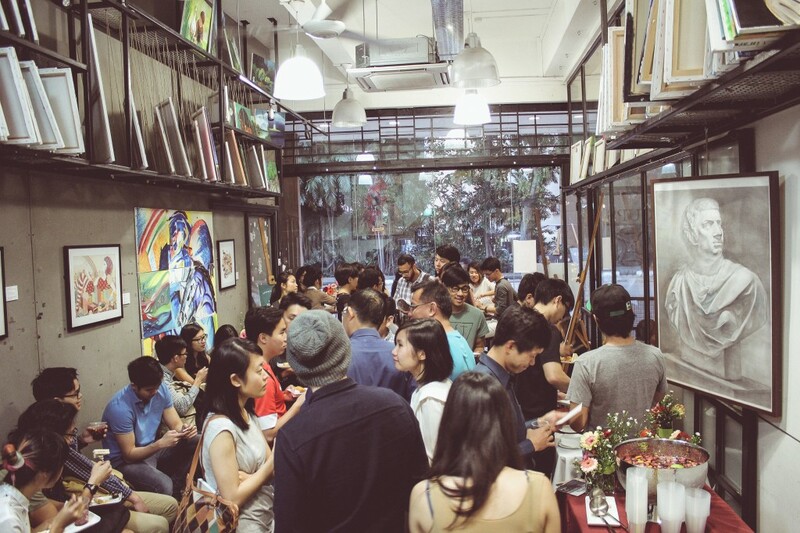 You can find the first issue – “Pilot” here, or at the following local bookstores: Artistry (Jln Pinang), Books Actually (Yong Siak), Glow Deli (Keong Saik), Peek (Armenian Street), The Redundant Shop (Everton Park) and WanderWonder (Haji Lane).